Some time in your life, you may be forced to do some major life decisions such as moving. If you’re in that point in your life where you’ve decided to take that step and move, do not be discouraged with the stress you’ll be having in moving. It is stressful and hard but that thought should be buried in the past, moving has become easier with the help of home removals. Our home removalists services will unload your stress away! Moving is one of the most difficult moments that you can go through. However, if you let us help you then expect only the best. We can help you move as smoothly as possible without fuss. Our over ten years in the moving industry is your guarantee of a successful home removals. Our home removalists services won’t fail your expectation but rather exceed it. We also take pride of our team members who are experienced and dedicated in giving you the best moving experience. Once you’ve decided to move, do not forget to inform your family members. Involve your family members most especially your children during the planning stage of your moving. In this way, you can also emotionally, physically and mentally prepare them for what’s coming. Give them tasks and help them finish their assigned roles by monitoring them. Encouraging and inspiring them about your new home destination can also help them overcome the negative emotions related to moving experience. Organize your items and decide what’s coming with you. It is highly recommended that you sell or give away things that you have not been using for more than six months. Like always, starting clean and fresh will always give you a wonderful start in your new home. Before packing, it is important to sort and categorize you items for easier packing. Pack your things in advance and make sure that everything is labeled. Make sure to have a checklist for all of your to do tasks and items. Check out your furniture if it has space in your new home. Otherwise, you can also seek technical advice from your home removalist about possible alternative plans. Paint your new home and install your new carpets prior to moving. Prior the moving day, check out possible road problems such as narrow streets and overhanging tree branches. Inform your moving company in case you observed possible problems that may cause the delay of your moving. 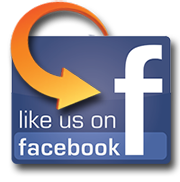 As a top notch home removalists, we use high technology tools and equipment in moving your stuff. 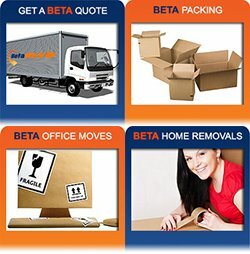 We also apply the most advance and proven strategies to ensure that you have quality and low cost home removals. 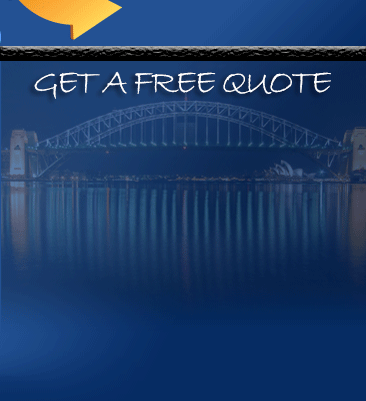 We are happy that we are known all over Sydney for providing exceptional home removals all over Sydney for many years now.